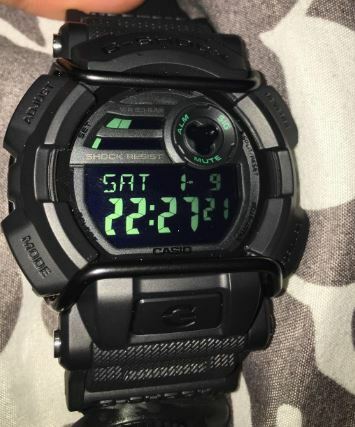 G Shock GD-400 Military Watch Review. 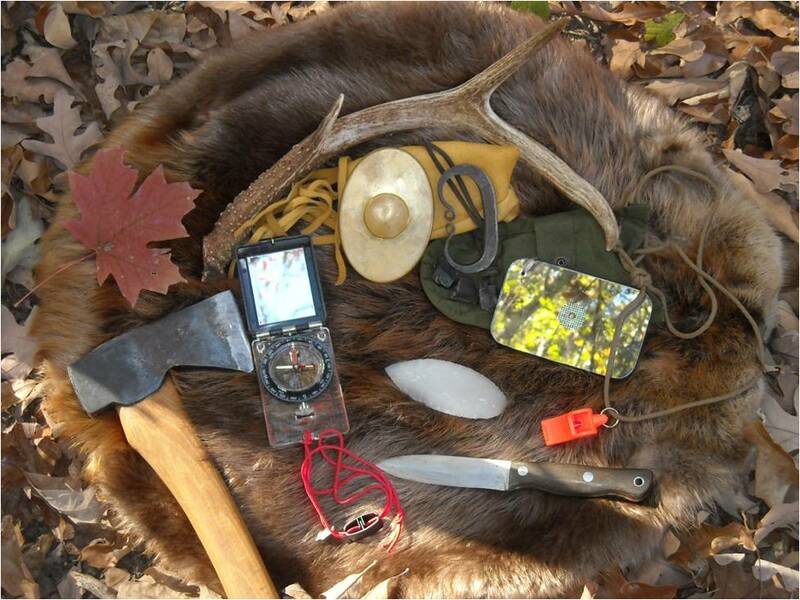 I am going to prove that the G Shock GD-400 is a great Survival watch in this review. 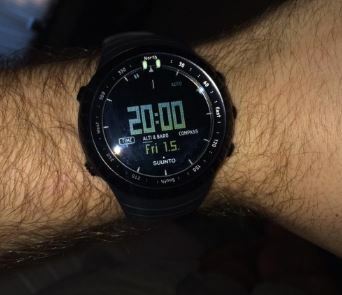 If you are looking for a tough, and low priced watch that you can knock around, this is the one. If you are too excited and want to skip ahead and pick it up now from your friendly neighborhood Amazon, do that too! 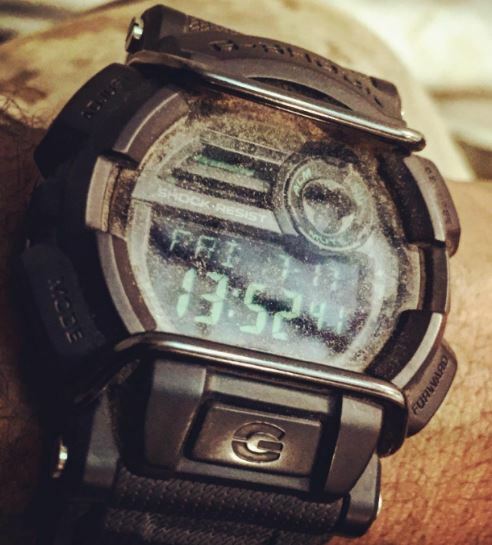 I am sure you will not be disappointed in how well this G Shock Survives the outdoors! 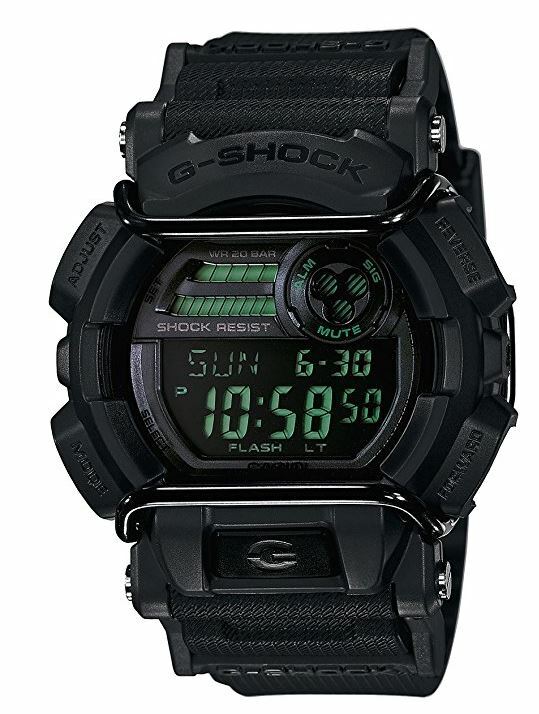 The G shock GD-400 is another watch in Casio’s offering that comes in at an affordable price. It doesn’t give up any of the tough features that we love. The G Shock GD-400 has a design unique to G Shock, in that it has two stainless steel metal bars protecting the face. The stainless bars act as shock absorbers to further add shock resistance. This watch features a negative display, meaning that the displayed time is light instead of dark. Overall this adds to the stealthy appearance and really looks great with the darker color scheme. The face is inscribed with green text which looks great with the black. If you prefer a different color, they are certainly available! 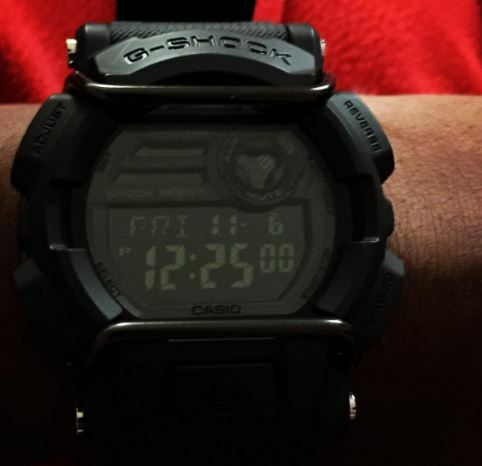 The resin band on this G Shock has to be one of the most comfortable I have worn. It really has a great feel to it. Slightly rubbery, but not too slick to be sticking to you in the humidity. That’s a huge plus for me as I am prone to perspiration. 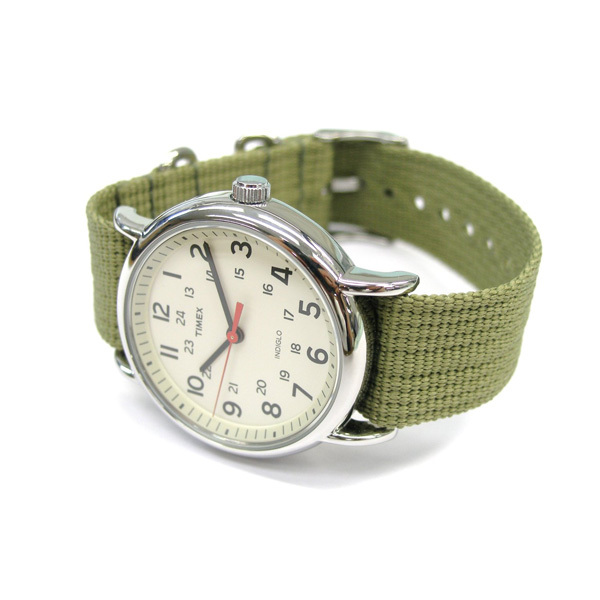 The watch is very lightweight and you wont feel the heft as its distributed by the band very gracefully. This watch is meant to be worn all day and all night. Not worry worry about taking it off. Set it once and forget that you even have it on, its that comfortable. Don’t worry about banging it up wrenching on a car, its that tough. The negative display is hard to see in low light. Not just night time, but low light scenarios, you will definitely need the Super Illuminator backlight to see what time it is. While this might not be much of an issue for some people, for others its a deal breaker. Don’t let that deter you this is a watch thats meant to be tough. Its designed to tell time upside down. Its meant to be covered in oil and grease and keep running. What other watch is that capable? There’s a bunch actually and check them out here! The G shock GD-400 has some drawbacks for some. For most though this is the tough watch at an affordable price. 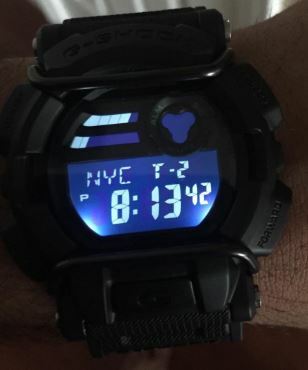 It still has all its great features that you expect from a G Shock. Its so affordable that you dont even need to worry about it breaking. I would just buy a new one. Check out the super low price offered from Amazon. This would even make a great Christmas Gift for that tough guy in your life.